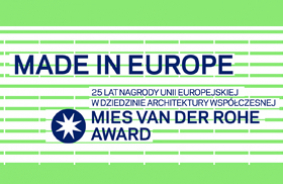 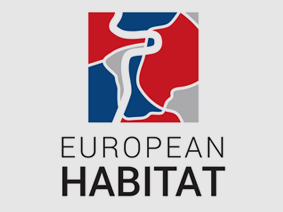 “Made in Europe 1988-2013” + “EU Mies Award 2015” a very extensive sample of the best European architecture along the entire route of the current Prize for Contemporary Architecture European Union – Mies van der Rohe Award. 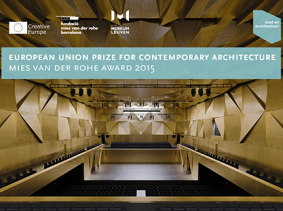 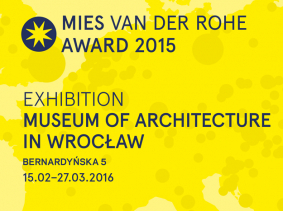 Europe’s best Buildings – Mies van der Rohe Award 2015 exhibition can be viewed at DAM. 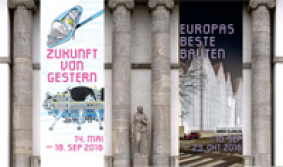 Deutsches Architekturmuseum in Frankfurt from 10 September to 23 October 2016. 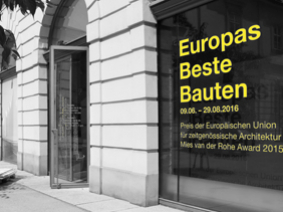 Europe’s best Buildings – Mies van der Rohe Award 2015 exhibition can be viewed in the Architekturzentrum Wien from 9 June to 29 August 2016. 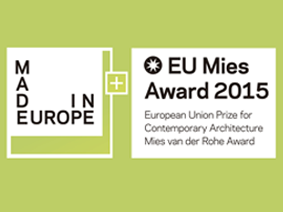 This is the fourth time that the Architekturzentrum Wien is hosting the exhibition for the prestigious Mies van der Rohe Award.